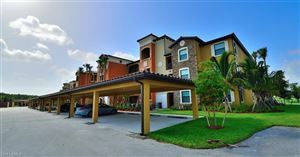 Are you searching for the perfect home for rent in Bonita Springs? Look no further than Bonita National, a new community located in Bonita Springs, Florida. 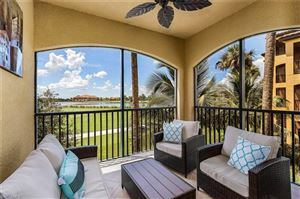 Bonita National offers a variety of home types for renting options, including single-family home rentals, condos, and more. To view rentals in Bonita National, scroll down to see available listings.